When it comes to stomach upsets caused by gastrointestinal irritation, nothing does a good job like ginger to relieve symptoms of irritable bowel syndrome, acid reflux, bloating and other unwanted ailments within the digestive system. Ginger improves digestion by stimulating bile production in turn making it easier for food to move around the digestive track. As a woman, a cup of ginger tea could help you keep your day going free from annoying symptoms like bloating, diarrhea or heart burn. Are you a cancer patient receiving chemotherapy or pregnant? You could be familiar with nausea. Morning sickness and nausea are quite common with pregnant women and cancer patients receiving chemotherapy. Chewing ginger roots or taking a cup of ginger tea or water can help reduce these symptoms by 80% making your day smooth irrespective of where you are or what you are doing. 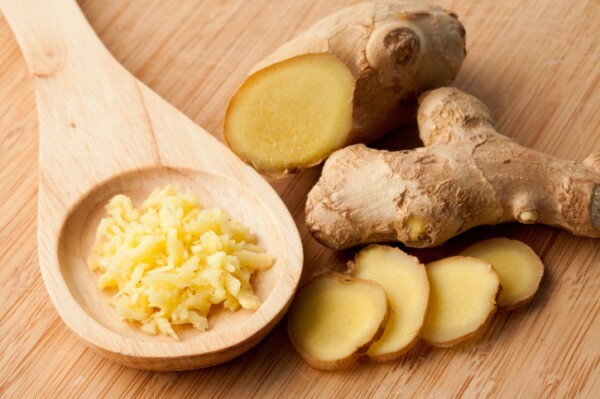 Studies has shown that ginger can help ease nausea and relieve symptoms of nausea. It has also been found to be a natural reliever of sea sickness and motion sickness. Many women experience varying amounts of pain during menstruation. While most menstrual-related pain is easy to cope up with, few women would prefer medication due to the intensity of menstrual cramps. To help ease this pain, ginger has been proven to be effective just like pain killers in healing and relieving symptoms of pain. Chewing ginger roots or taking a cup of ginger water or tea can help relieve menstrual pain. Most people in the world especially women are at a greater risk of having colon cancer, breast cancer or ovarian cancer thanks to inflammation and lifestyle changes. 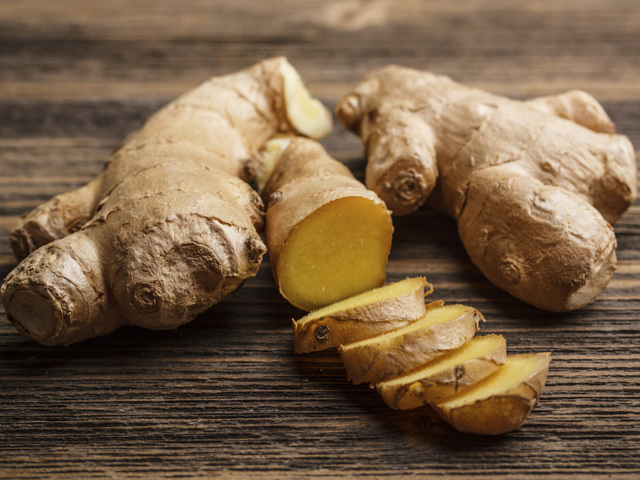 Research has indicated that the therapeutic nature of ginger roots can help reduce inflammation by destroying cancer cells even before they are formed. This means that chances of people getting cancer can be greatly reduced when they take ginger water, ginger tea or when they chew ginger roots. Ginger is a natural detox, a powerful antioxidant and a great herb that improves blood circulation. If you are a woman who is in love with beauty and anything that can improve your skin, hair and even promote weight loss, ginger should be your best friend. Ginger has been proven to be a natural detox thanks to the increased levels of sweat experienced by people taking ginger. This sweating helps the body get rid of toxins in turn keeping you healthy. 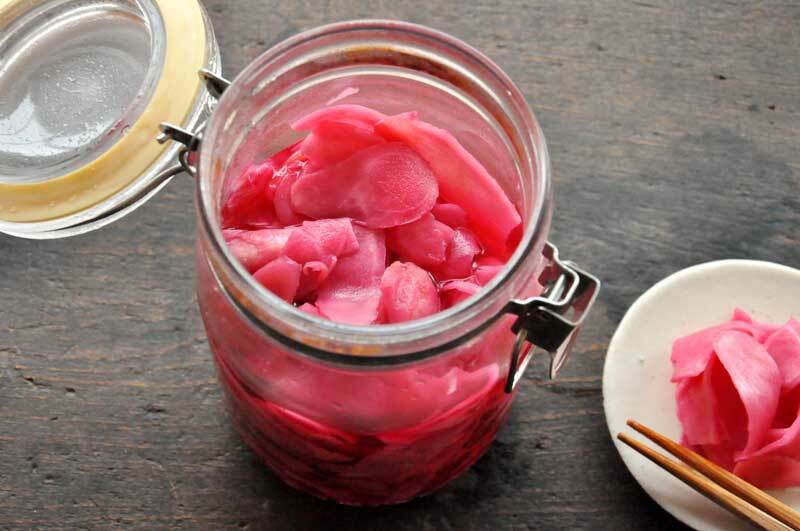 It is also an antioxidant meaning it decelerates aging by 60% and a great herb that increases circulation of blood to the skin and hair making both your skin and hair beautiful. 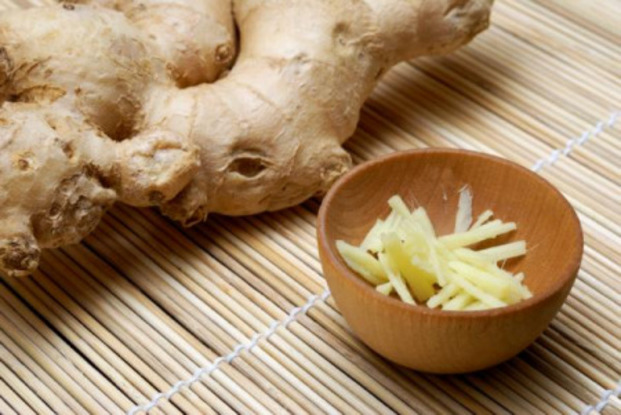 When it comes to fighting infections by preventing the growth of bacteria in the body, ginger takes the lead. Infections such as gum diseases, common cold, flu virus and chronic digestive problems can be easily avoided when one takes ginger. Ginger has also been found to lower cholesterol levels a key culprit in all heart diseases. Low cholesterol helps your body evade medical conditions like diabetes, stroke and other heart related conditions. Though this article talks more about women, men are not an exception they too can benefit a lot from ginger. Ginger can benefit anyone. It has no side effects and no amount or dose is needed as a daily intake. Any time is ginger time be it thrice a week, each day of the week or once a week depending on how you choose to take ginger. Being healthy starts from taking the healthiest things on earth and nothing is healthy and has more benefits in your body like a natural occurring herb like ginger.